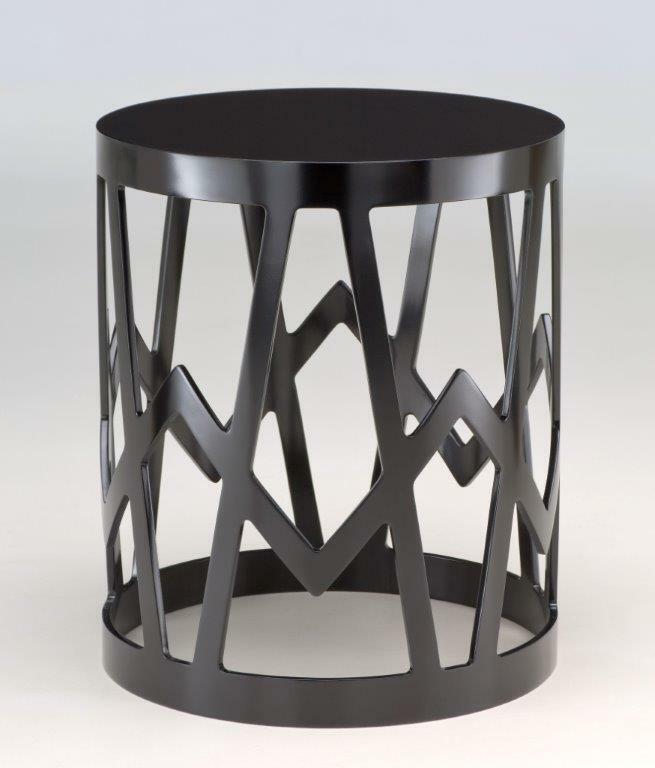 Created with different textures and woods this side table offers a lightness for elegance. The base is made from MDF wood with the top being American Oak Veneer. The 30% gloss lacquer finishing offers a simplicity to an integrate design.